…crafting solutions through listening and pro-active legal expertise. Corporate First puts you, the client, first. In these uncertain times you need a good lawyer to look after your business and family. We have a down to earth approach built on 25 years experience. Our top rate is currently only $410/hour (+Outlays +GST). We fixed fee wherever possible. Most people would agree there’s room in the legal profession for a fresh approach. However traditional law firms are slow to change and can be hamstrung by their large overheads and too many, often very young, ‘authors’ juggling and passing on the file internally. This can lead to delays, costs and frustration. Peter Janssen, BA.LLB.FAIM. principal of the firm and director of the company, heads up the business law, IP and corporate advisory side of the practice. 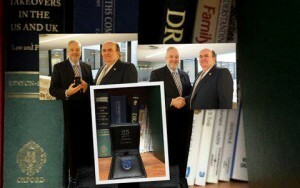 He has been a lawyer for over 25 years as both solicitor in private practice and in-house counsel. Peter is an indispensable trusted advisor and counsellor to Company Boards, Executive Management, Entrepreneurs, Family Businesses to protect and advance business interests, grow, protect and pass on private wealth. 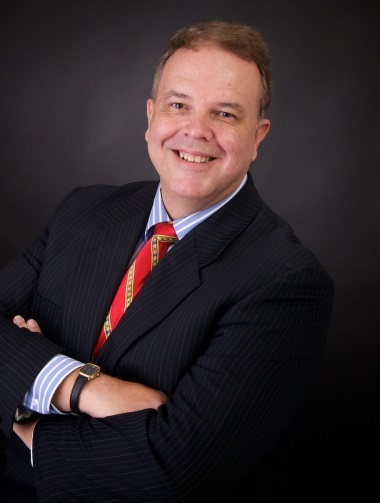 Peter started his career in the top tier firm, Clayton Utz, then progressed to his own firms Janssen & Janssen Solicitors, Legal Capital Lawyers and as in-house Group General Counsel with Bartercard, CEO a of an investment bank in London and then Corporate First Lawyers. If you would like an estimate of costs for a particular legal service please contact us.